Enterprise-centric cloud storage provider Box has announced a key enhancement to its growing OneCloud platform – Android support. OneCloud is a feature that allows users to keep their Box files synced even when they’re using third-party apps. A whole slew of ANdroid app providers are compatible with the service, making Box differentiated from its more noteworthy competitors. “Android is huge for us. Growing our platform is one of the most important aspects of our company now,” said Box VP of platform Chris Yeh in a VentureBeat interview. It only took a few months to take OneCloud from iOs to Android. There are dozens of apps that now support the feature. The goal is that when users edit a document using some sort of Office or PDF app on their phone, those edits will be automatically stored to the user’s Box account. 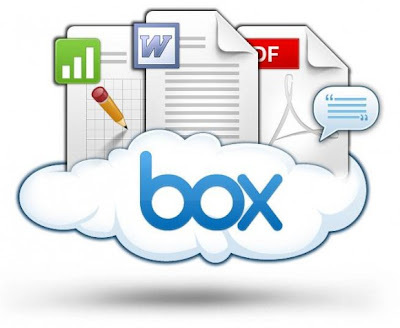 For a while, Box struggled to find its voice against the titan of cloud storage, Dropbox. It faced even more competition when much stronger brands like Google and Amazon entered the cloud storage arena. So Box has decided to hone in on the niche of enterprise customers. It wants to be user-friendly to companies that may have dozens of employees accessing a single account, as opposed to the more individual user-focused platforms like Amazon Cloud Drive, Dropbox, and Google.